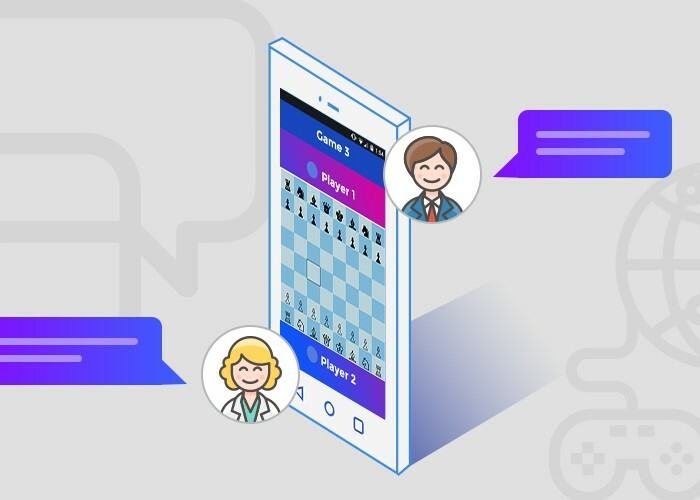 We have developed a simple demo chat application illustrating how you can integrate AppWarp’s mono compatible library in to your project and get access to the powerful AppWarp real-time multiplayer cloud network. Both the Android and iOS versions of the applications follow the same pattern. There are two screens in the application – a Join Screen and a Chat Screen. The Join Screen takes the user name as input and joins a room in the AppWarp cloud. The Chat screen allows the user to send and view chat messages in real-time. Complete source code for both Android and iPhone chat applications can be found on our GIT repo here. You can see how we have shared almost all of the C# code in the iOS controller and Android Activity class is the same. Interested in learning more about AppWarp? Take a tour or Sign up right away!. Also take a look at our cross-platform Leader board and push notifications apis for adding comprehensive out of the box cloud support in your games and apps.